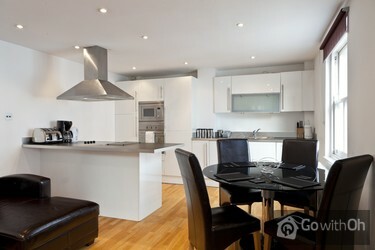 This spacious flat of 70m2 is situated on the second floor (no lift) and can comfortably accommodate up to six people. 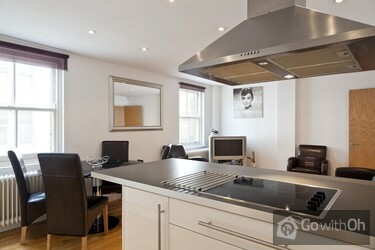 Located next to Waterloo train station, this property offers excellent transport links to all the districts of London. You will also be able to reach all of the Capitals principal monuments with just a few minutes walk. The Houses of Parliament and Big Ben are just 10 minutes away on foot. 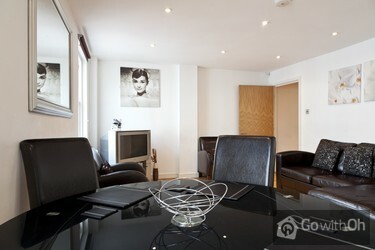 This delightful apartment features a generous living room with a double sofa bed, flat screen TV, DVD player and sound system. The kitchen is open concept and equipped with an oven, microwave, dishwasher, washer/dryer and a variety of utensils for preparing your meals. For enjoying dinners with your family and friends, there is a dining table should you decide to eat at home. 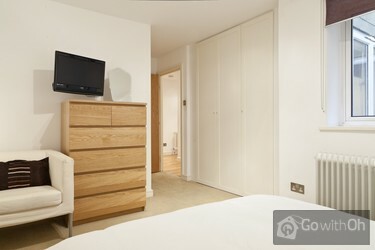 There are two spacious bedrooms with large double beds, bed side tables and ample wardrobes for your clothes. 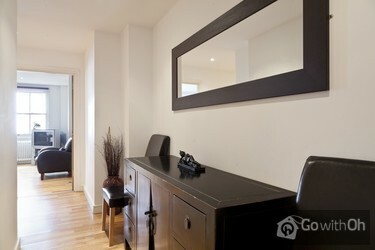 In the bathroom is a full sized bath with shower, ideal for relaxing after a long day out. 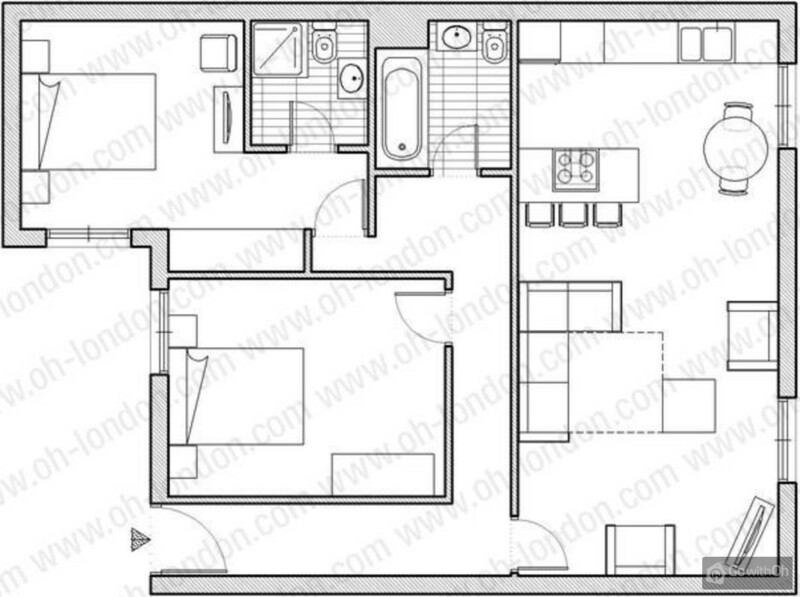 There is also a second bathroom with shower, wash basin and WC. 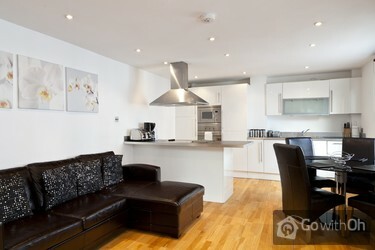 For your comfort this modern flat has central heating throughout and free Wi-Fi internet access. 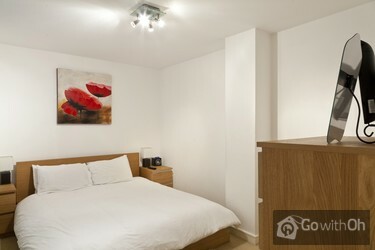 Whether you are visiting London for business or pleasure, this flat will provide an ideal base for an enjoyable stay. Take a stroll across the Westminster Bridge and within minutes you will be in St James Park and in front of Buckingham Palace. There are a number of great restaurants in the area - try the Skylon next to Royal Festival Hall, with its sophisticated cocktails and award winning cuisine. Nous étions 6. Excellent couchage pour 4, seule la literie du canapé lit du séjour n'est pas d'excellente qualité. Situation au coeur de Londres, très agréable pour visiter la ville. muy comoda la ubicacion,el apto es luminoso, amplio y calido. Muy practico. Todo funciona bien. Muy recomendable!! appartement lumineux,très propre.un super emplacement juste derrière la grande roue et à proximité à pied de toute les visites essentielles. la ubicación es muy buena, porque está a 1 minuto a pie de la estación de tren y metro de waterloo, por lo que super comodo para visitar londres!! al propietario ni lo vimos, y el apartamento en si, es correcto porque está reformado, pero la limpieza es muy justa, mejor no mirar mucho. 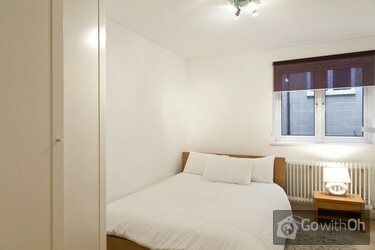 The flat is very well located and very comfortable. Tel qu'il est indiqué sur le site, pas de surprises. On a été bien accueilli. On est très contents après notre première réservation sur le site! 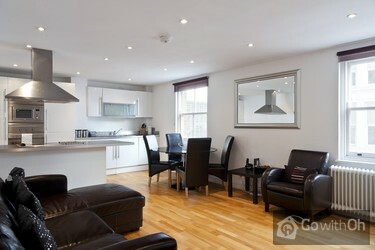 It would be nice if people were told what to do when they arrive in London as we weren't told we had to knock on another flat different from the one we choose so the owner would come and chek us in and we had to wait like 30 minutes for someone to help us know what to do. Also, the owner could know ...any other language than English so tourists would find it easier to communicate with them, at least the minimum when doing the check in. Dear Customer, we thank and value your comments. The property owner confirms his availability to answer any doubts or questions which there may be prior, during or after the stay , and asks the customers to contact him directly in the case of there being any incidence in order to offer an immediate assistance. We remind you, as it is written in the confirmation email, that the check-in time must be agreed directly with the property owner a few days prior to the stay in order to allow a good organization and avoid late arrivals. Furthermore, for any difficulties in the communication, our Customer Care department is available every day of the year from 11h00 to 20h00, providing assistance in English, French, Spanish, German and Italian. Cher client, nous vous remercions et valorisons vos commentaires. Nous vous rappelons que lemplacement de lappartement peut être vue dans la page principale, dans la section « le quartier » avant davoir complété la réservation. 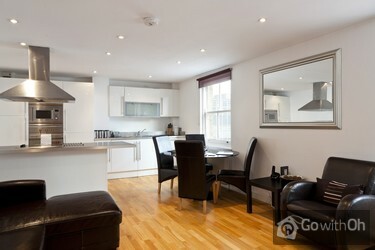 Dans ce cas, vous pourrez voir que lappartement se situe près des lieux dintérêt tel que le Palais de Westminster (900m) et la Cathédrale de Westminster (1200m), entre autres. Le propriétaire confirme avoir vérifié létat de lappartement afin doffrir un service de qualité aux clients. De plus, le propriétaire confirme sa disponibilité afin de répondre à tout doute ou question quil puisse y avoir avant, pendant ou après le séjour, et demande aux clients que pendant le séjour, ils se mettent en contact avec lui directement si une incidence quelconque se produit afin de pouvoir offrir une assistance immédiate. La ubicación genial. Muy bien comunicado, todo lo necesario en la misma calle y zona muy animada.El apartamento, en general, todo bien. Muy luminoso, electrodomésticos que funcionan bien, wifi perfecto, buena iluminación, calefacción excelente. Aspectos a mejorar:- La bienvenida del ...propietario.- Limpieza más bien escasa.- La cama del sofá imposible dormir en ella así que, si vais 6 personas, habrá dos que no descansen.- El grifo de la ducha deberían cambiarlo porque se hace muy difícil ducharte con el chorro de agua que sale en forma de bruma y que, además, está fijo.Por cierto, los vecinos del ático, una pareja joven con un bebé, muy simpáticos y agradables. En general, el apartamento está muy bien!